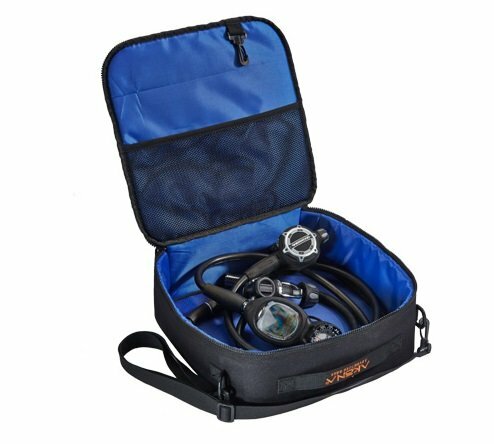 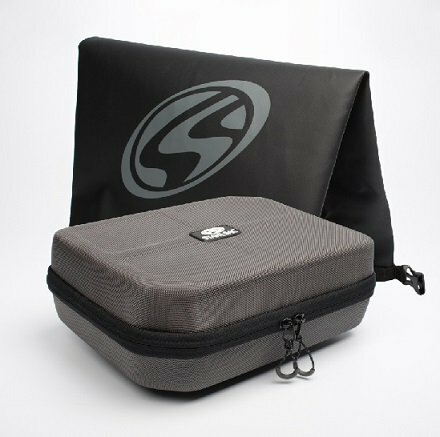 The diver's gear bag is the best way to keep your equipment together, organized, and ready for action. 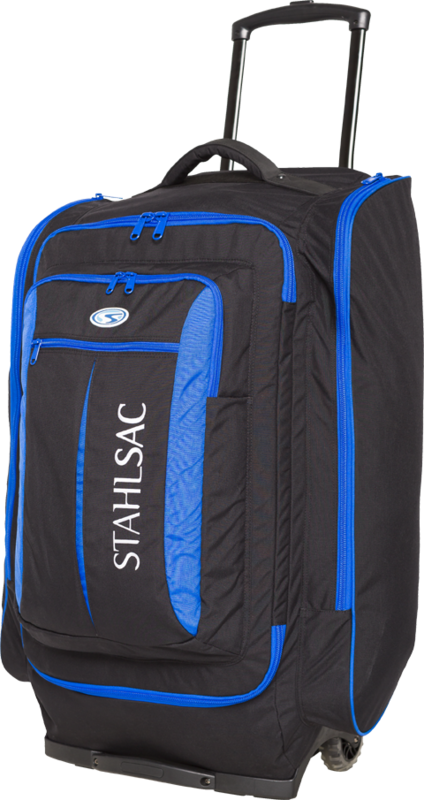 Whatever your equipment, whatever your travel needs, there's a bag perfect for you right here. 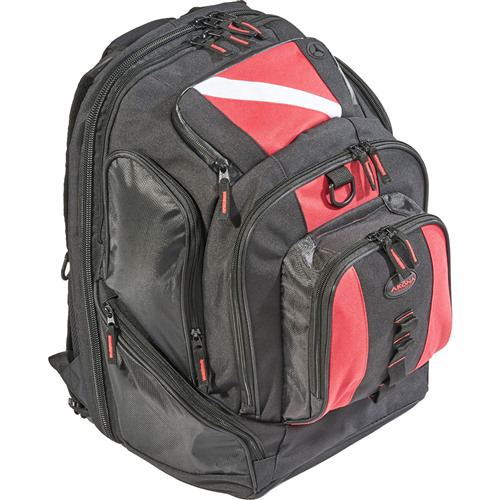 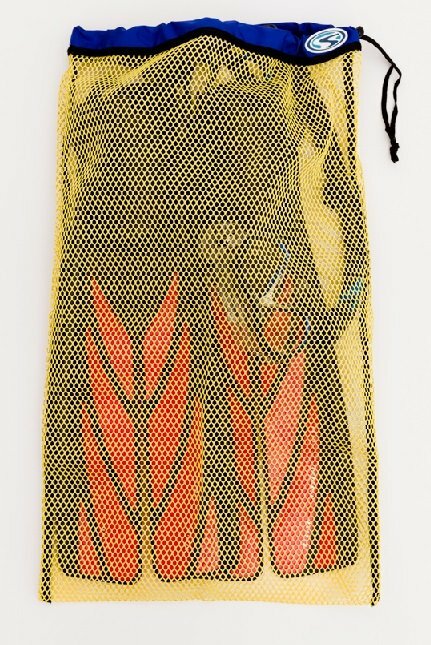 Backpacks, RollerBags, and Duffels are the most common types used for general application. 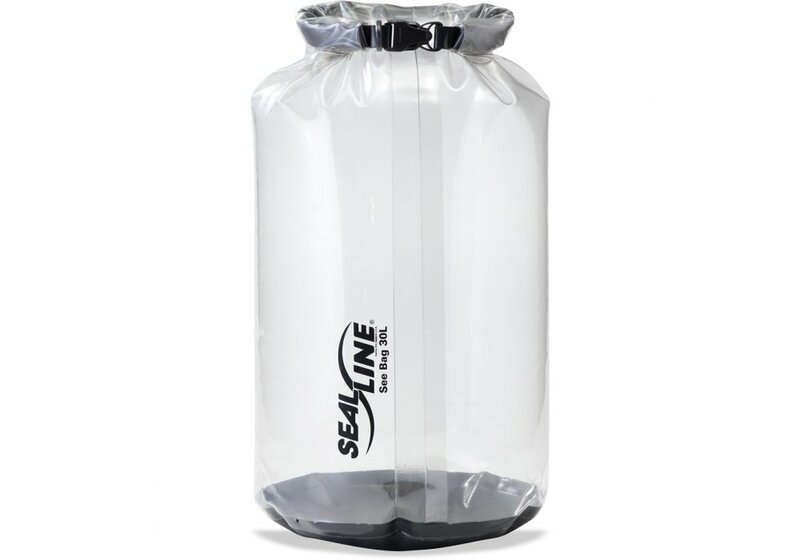 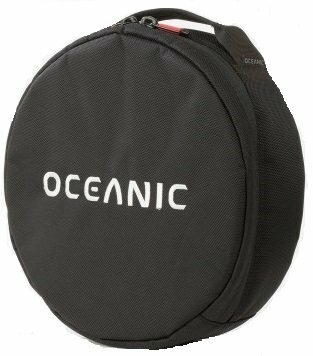 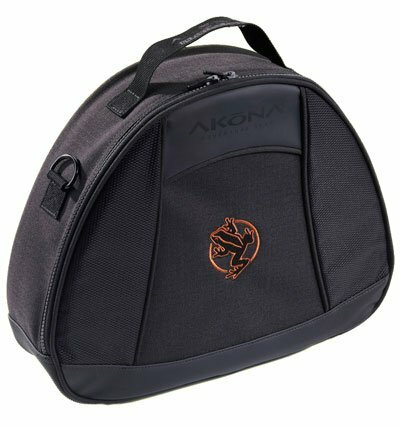 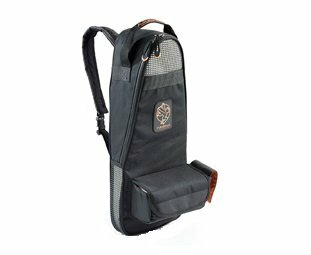 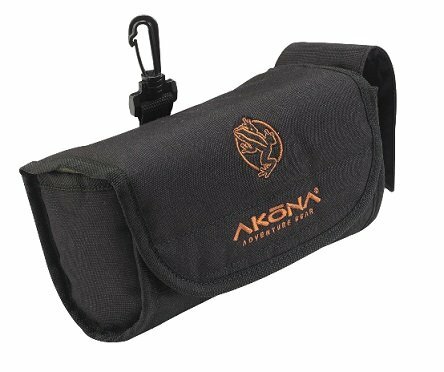 Regulator and Specialty bags (like camera, fin, and mask bags) are also extremely helpful to any diver, whether you're traveling half-way across the world or just down the street.